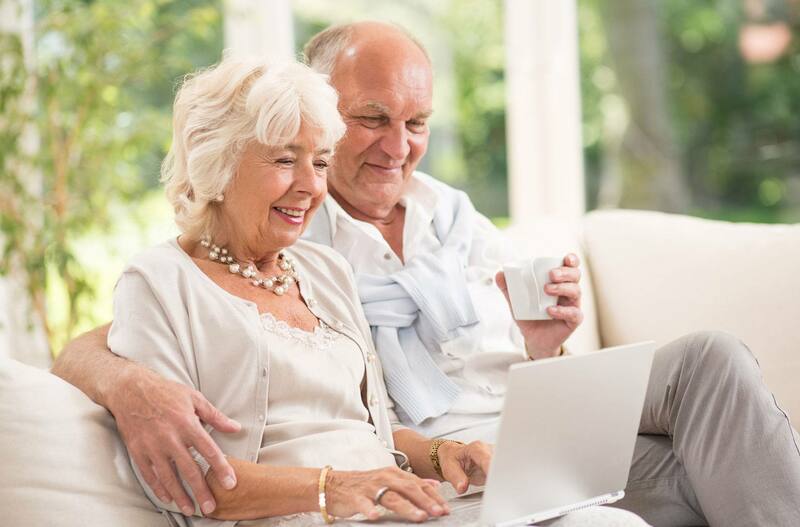 Time to consider a seniors residence? Aging certainly has its challenges. And one of the toughest decisions you’re likely to face has to do with moving into a senior care residence. Here are some tips to help you decide when the time is right and how to make the transition smoothly. Read more. To help you navigate the long-term rental landscape, we’ve compiled a list of handy tips on what to look for, where to find it, and how to ensure a trouble-free rental experience. Be sure to plan ahead. The best deals are snapped up early! Physical and cognitive changes : Physical and cognitive abilities decline with age. But when those changes start interfering with you or your spouse’s safety or ability to care for yourselves, it’s important to take notice. Physical and cognitive changes can make it harder to keep up with day-to-day routines like meal preparation and personal care, and may also affect decision-making and interpersonal relationships. Potentially important signs include unhealthy weight loss or weight gain, confusion, memory loss, or increasing irritability and aggressiveness. Caregiver stress: Caring for an aging loved one is a taxing job, both physically and mentally. If you or other family caregivers start experiencing severe anxiety, hyper-vigilance, or other signs of stress, it may be time to consider a new care arrangement. Safety and security: Concerns about safety—especially the risk of falling—are another good reason to consider a move. As we get older, we tend to be less sure on our feet. In fact, 20 to 30% of seniors fall each year, making falls the leading cause of injury-related hospitalization for the elderly in Canada. Loneliness: It’s normal for activity to decrease with age. But if you find that you or your spouse are disengaging from activities you once enjoyed or drawing inward, it may be a sign of loneliness. Do’s and don’ts: The process of moving to a retirement home is fraught with emotion for seniors and their families, and it’s easy for everyone involved to feel overwhelmed. You can ease the transition if you take these do’s and don’ts into consideration. Don’t wait too long: It’s natural to want to stay in your home as long as you can. But the transition to a retirement home will be much easier if you’re calling the shots. Be proactive so you can make the move on your own terms instead of having circumstances determine your future. Do take your time: Begin planning early so that you aren’t rushed. Start laying the groundwork in advance: do some research, tour residences you’re interested in, keep family members in the loop, and allow yourself time to think things through. Don’t let location be the only deciding factor: Choosing a retirement home that’s close to your adult children is important, but it shouldn’t be the only factor. Choose what’s best for you, based on the level of care you need and want, staff-resident ratios, culinary and dietary options, physical and cultural programs and amenities, the environment, safety and security, and affordability. Do consider getting some help : Finding the right residence or care facility takes time! Family and friends can offer guidance and support, but consider calling a specialized transition service like Senioropolis for help in your search. Many of these agencies don’t charge a fee because they are supported by retirement communities. Recognizing the signs that it’s time to move, having an open dialogue with family, and taking the time to discuss the options will go a long way toward making the transition more agreeable for everyone.